Prestashop Login as Customer Module by Knowband addon gives you access to customers account from the backend of your Prestashop store without knowing the password. Work for Prestashop Login as Customer Module by Knowband? Learning about Prestashop Login as Customer Module by Knowband? 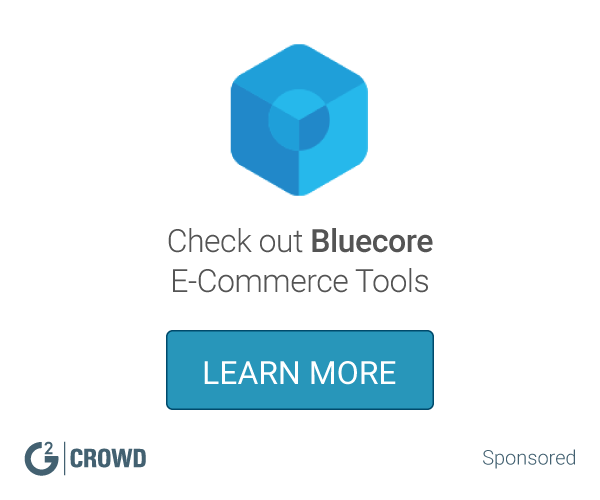 Bluecore enables eCommerce marketers to create and distribute personalized triggered emails with speed and precision, dynamically reacting to customer behaviors and catalog changes. WordPress Download Manager is a file management plugin. * We monitor all Prestashop Login as Customer Module by Knowband reviews to prevent fraudulent reviews and keep review quality high. We do not post reviews by company employees or direct competitors. Validated reviews require the user to submit a screenshot of the product containing their user ID, in order to verify a user is an actual user of the product. Hi there! 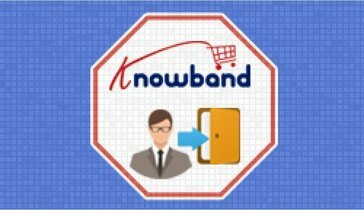 Are you looking to implement a solution like Prestashop Login as Customer Module by Knowband?